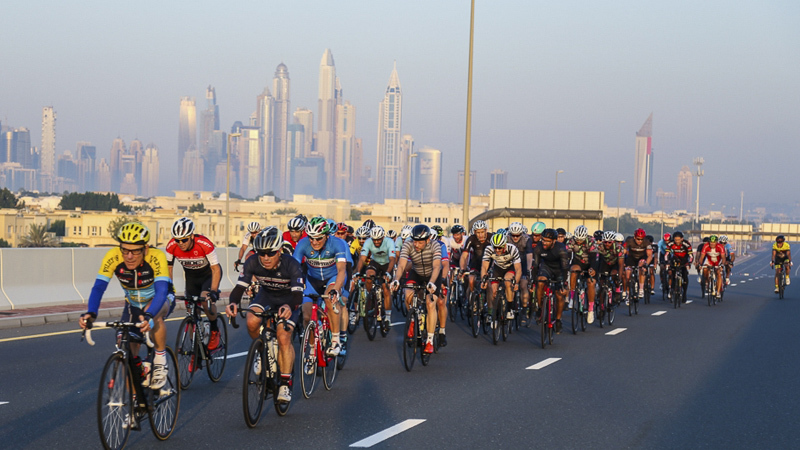 The 9th edition of the Dubai Granfondo took place last Friday with over 2000 riders at the start in the different waves and distances. Besides the local riders, we saw a lot of expats but also 230 participants from outside the UAE at the startline. 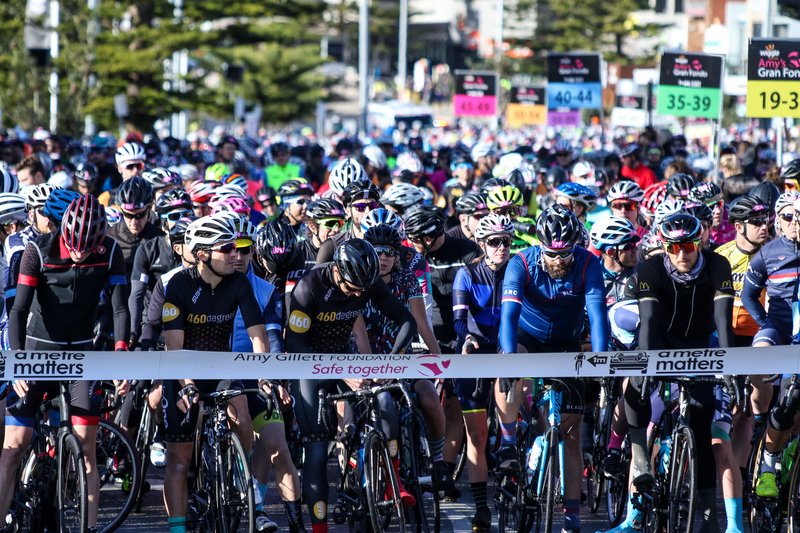 The period covering half October until the end of March is always a very calm period in the UCI Gran Fondo World Series with only one event taking place. 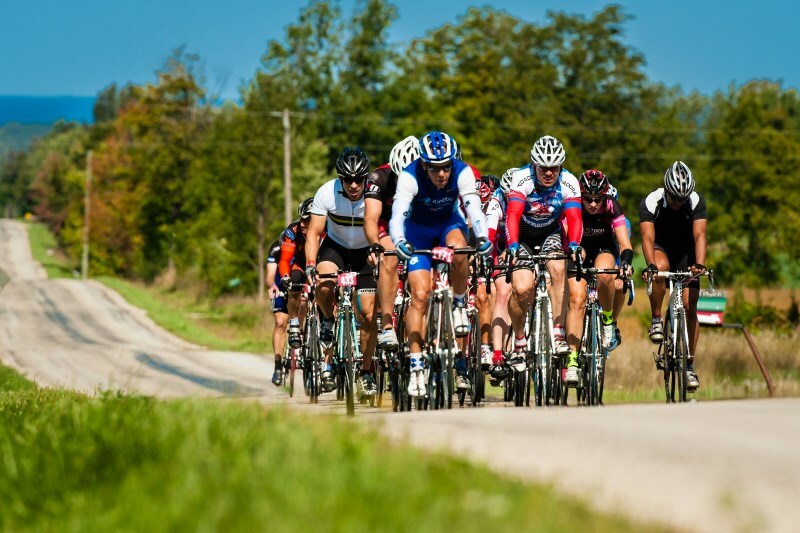 The LOOK UCI Gran Fondo in Dubai is the new name of the event with LOOK as title partner.